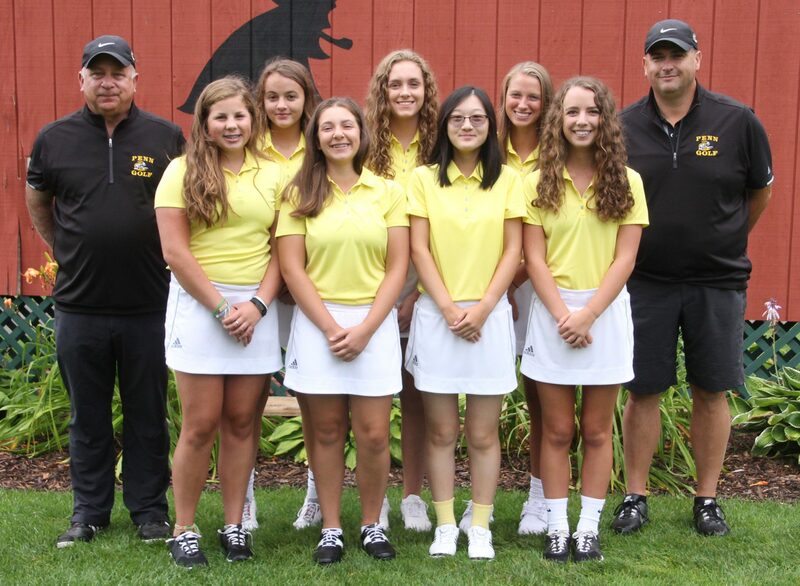 Penn’s Girls Golf Team shot a season-low 344 to finish in seventh place in the power-packed Western Invitational on Saturday, Aug. 12. Lyvia Li and Grace Szklarek each finished in the Top 10 of the Western Invitational. Li shot an 81, and Szklarek shot an 82. Abbey Hamilton shot an 88 and Ryen DeToro shot a 94.